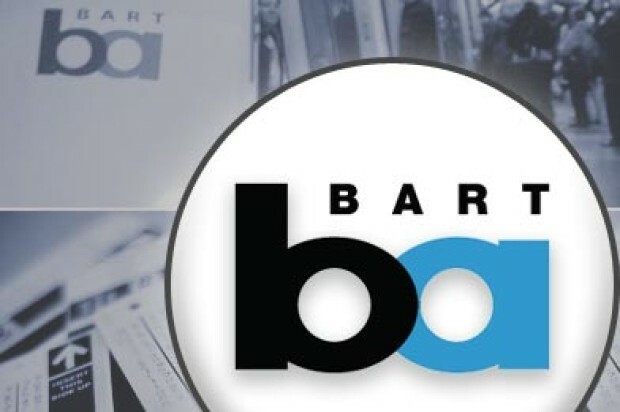 Trains are experiencing major delays this morning due to an equipment problem in the Transbay Tube, BART officials said. The problem has caused delays system wide, officials said. It is unknown when the problem will be resolved. 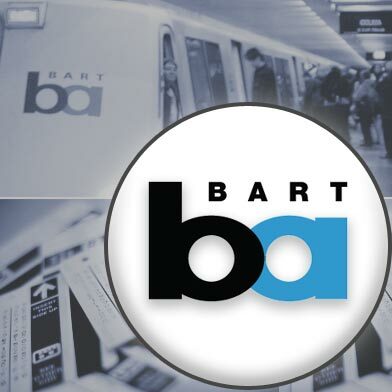 A BART employee said trains are moving, but at about 20 to 30 minutes behind schedule.